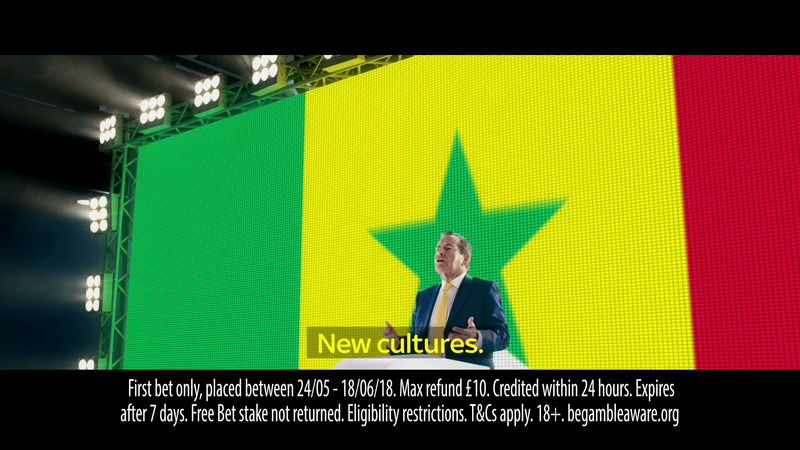 To harness the international excitement of the World Cup, Sky Bet and their agency, Who Wot Why, wanted to make a commercial that would incorporate several of the languages spoken by the many competing nations. 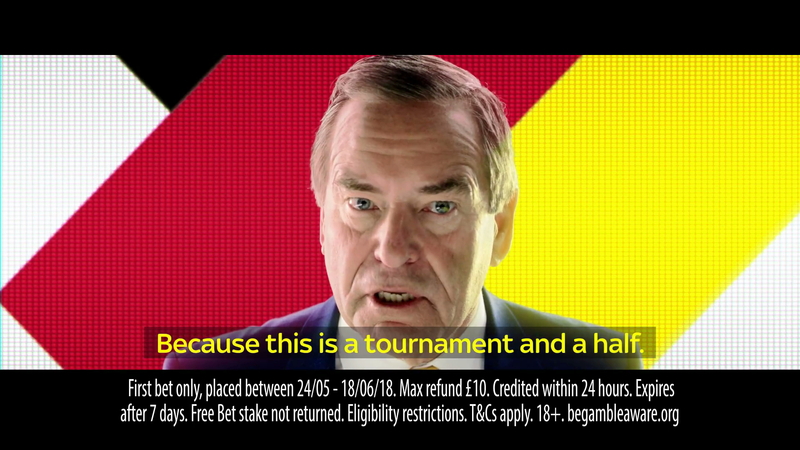 To deliver their promotional message, they needed their English-speaking brand ambassador Jeff Stelling to present a multi-lingual script as fluently as a native speaker of the seven featured languages. Confident that they’d get good results with LEAP, they engaged our language and culture team to bring their language direction expertise to the project. Working with a script which needed to weave in and out of English, Japanese, French, German, Spanish, Swedish and Russian phrases, we assembled our squad of seven champion copywriters, each highly experienced and based in their respective local markets. 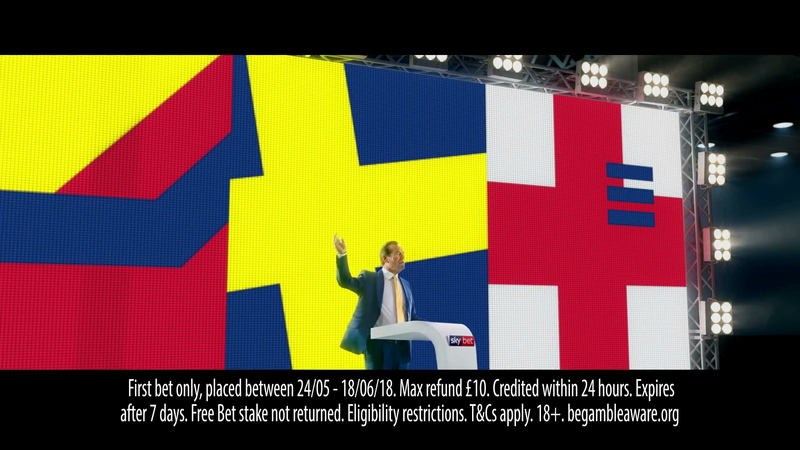 The team sense-checked the multi-language version of the script and made corrections where necessary to ensure that the lines from the original English version were translated correctly into their international equivalents and would still flow well in the context of the full Sky Bet ad. 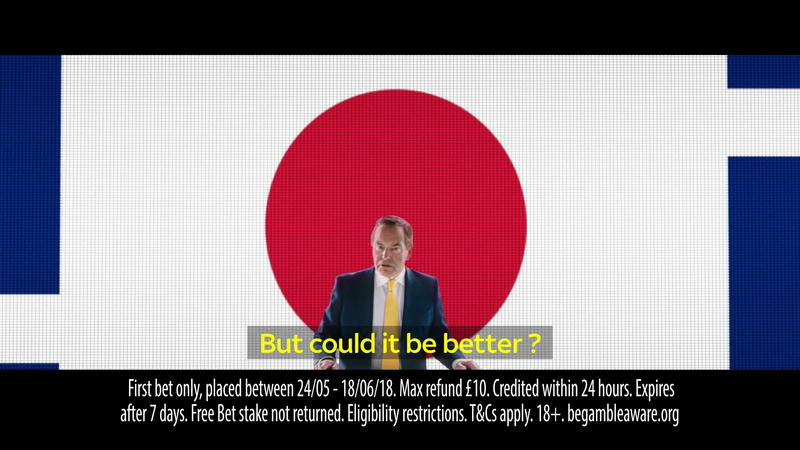 To add a further level of detail, our language team had to assume that many viewers within the intended UK audience would also be fluent in the international languages depicted and that the ad would be likely to cross borders; we had to ensure that the wording would also be compliant with betting industry regulations of the international markets represented in the script. Ahead of the shoot day, our Head of Languages, Vandana Pankhania put together a simple yet comprehensive pronunciation guide and met with presenter Jeff Stelling at Sky Studios in Osterley to rehearse. Working with her team of international dialogue coaches who joined the consultation via Skype, she helped him perfect his pronunciations and intonations of the lines. On the day of the shoot, Vandana returned to the set to coordinate immediate feedback from the international dialogue consultants as well as provide language direction so that Jeff’s delivery would flow naturally between the multiple languages, taking into account several takes from each camera angle. With filming complete, our voice guidance team advised on selected takes to identify the ones to recommend for each language. The team then reviewed the assembled edit to review the recommendations for the purpose of improving overall cohesion. When the edit was complete, our Head of Languages managed a further round of consultations with the six in-market dialogue coaches to ensure the ad had their final sign-off. She conducted an additional transcreation consultation with recommendations for the end frame which would be written in the World Cup host’s native language of Russian. 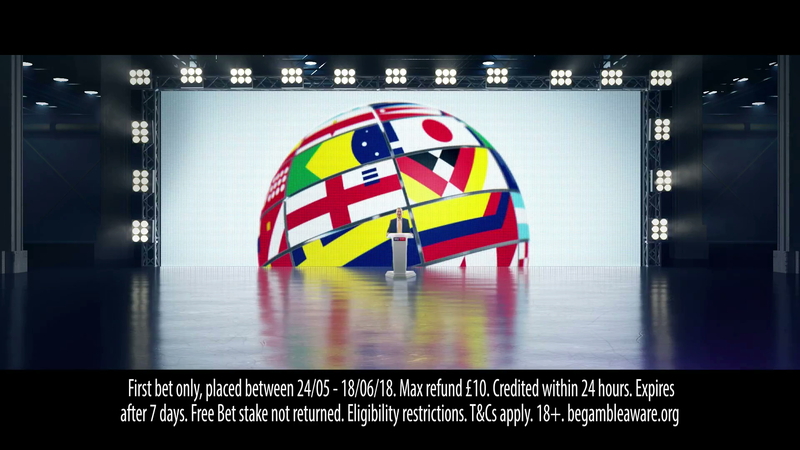 The completed multi-language commercial premiered on UK screens just after the Champions League Final to signal the beginning of World Cup fever. As the majority of the excellent translation and transcreation work done by our language and culture team is delivered to overseas markets, it was gratifying to work on an ad with international credentials that would also win fans on home turf.